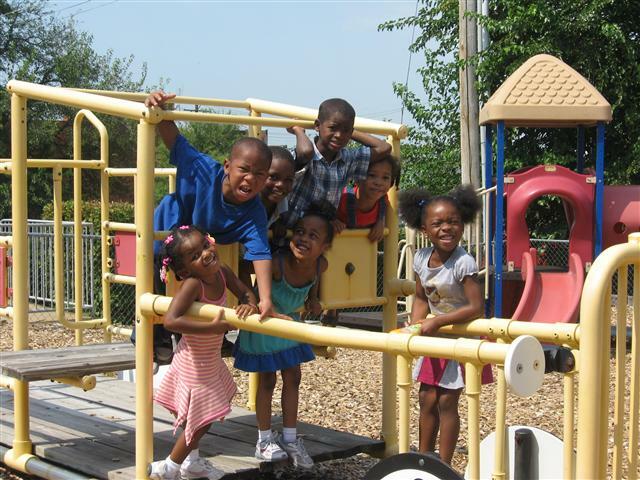 The Hope House Child Development Center serves children between the ages of six weeks and 14 years old. It is the Hope House Child Development Center's philosophy that they are "in partnership with the parent to raise the whole child". 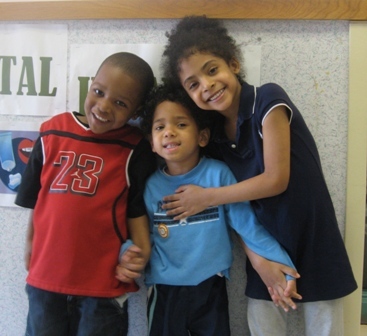 The Center's mission is to increase parent and child interactions. The staff works as a team to enhance children's development, social growth and to foster a sense of independence and growth. The mission of the Center is "to provide a safe, supportive, developmentally appropriate learning environment to increase the children's readiness for school and life-long learning experiences." The Hope House Child Development Center is licensed by the State of Missouri Department of Health and Senior Services, and accredited by Missouri Accreditation of Programs for Children and Youth. 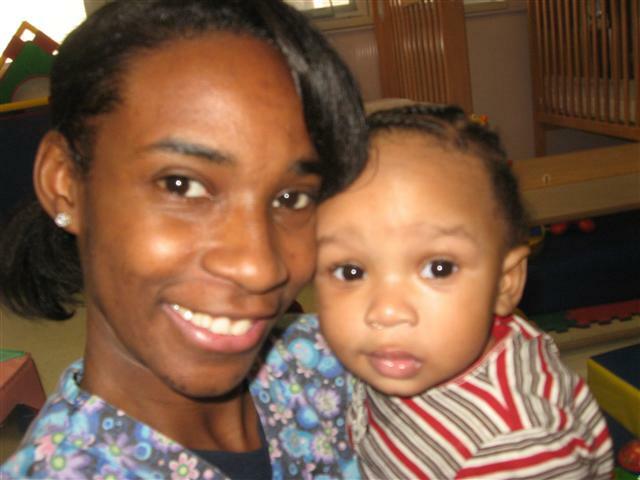 The Center also holds a Certificate of Recognition from Zero + Three National Center for Infants, Toddlers and Families. 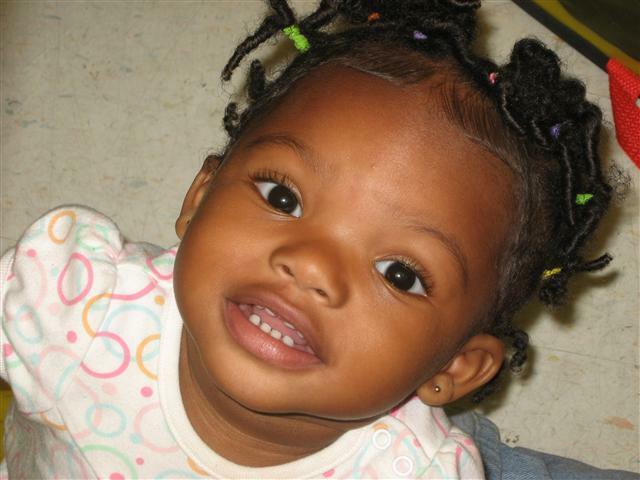 The Center is a YWCA Head Start Partner, providing 21 Head Start slots for children ages three to five years old. Through a partnership with Youth in Need, 20 Early Head Start slots are provided for children aged six weeks to thirty six months. Additionally, the Center is a Child Day Care Association affiliate and is in partnership with the St. Louis University Doisy College of Health Sciences Department of Occupational Science and Occupational Therapy to provide Developmental Surveillance and Screening Services to our students.